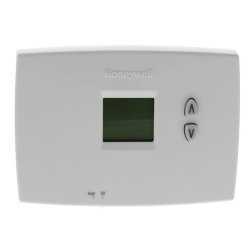 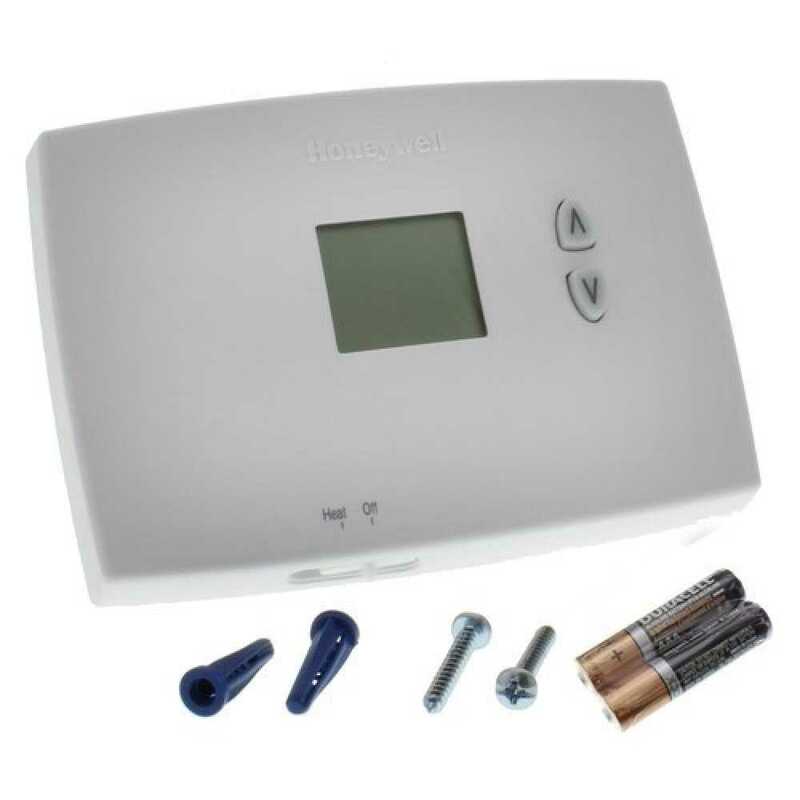 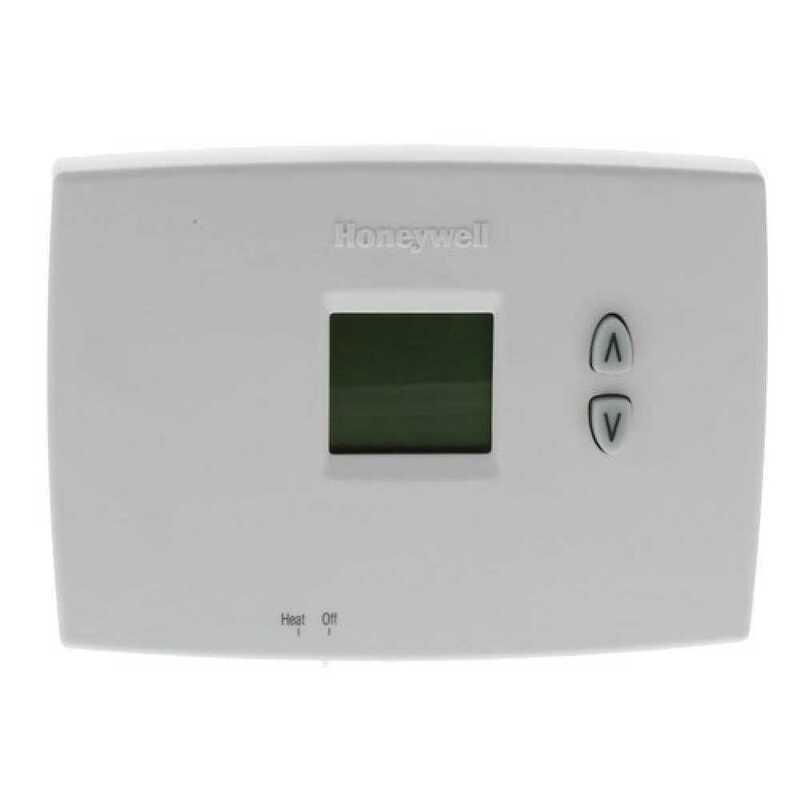 The Honeywell TH1100DH1004 is a non-programmable heat only thermostat designed to easily operate any conventional or heat pump. 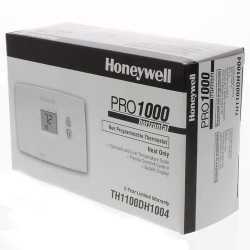 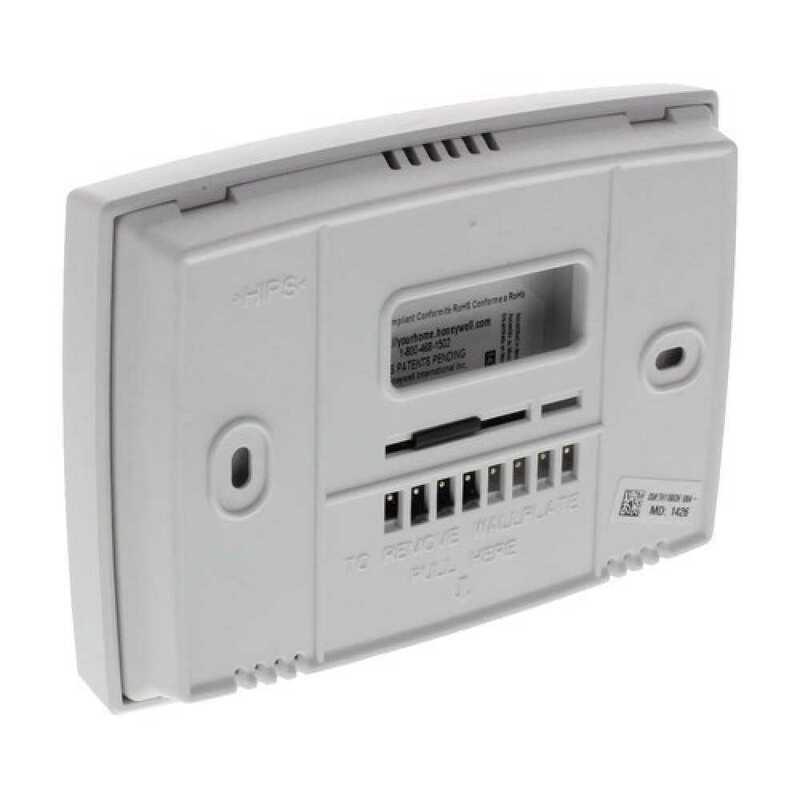 It is from the PRO 1000 series, and has easy-to-use features.The Honeywell TH1100DH1004 is a non programmable heat only thermostat from the PRO 1000 series, designed for providing easy operation of conventional and heat pump systems. It has a digital thermostat and an adjustable temperature scale. The slide switches are incredibly simple to operate, for selecting between heat and cool mode.